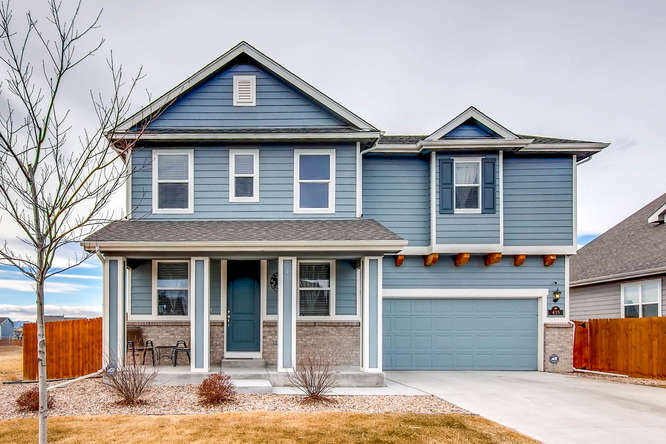 Welcome to Brighton's Home For Sale and Real Estate Market portal: your single stop to find a home in Brighton Colorado. 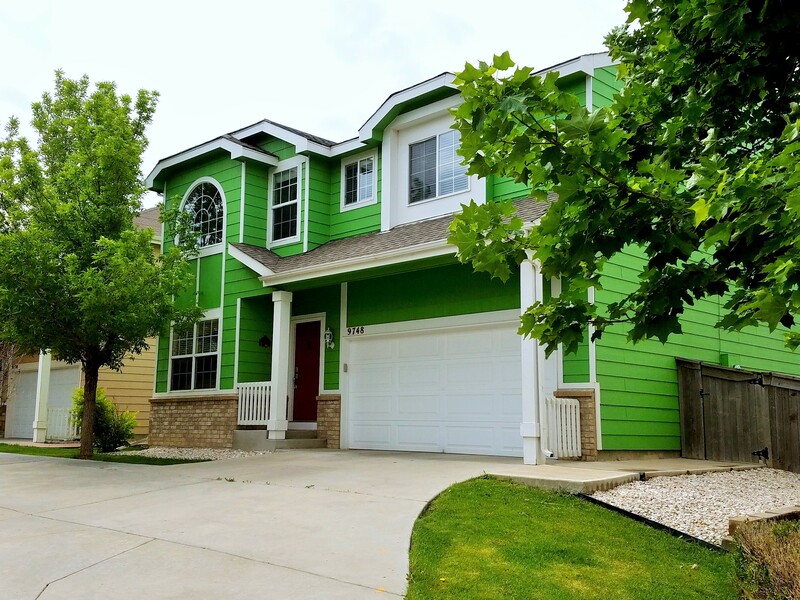 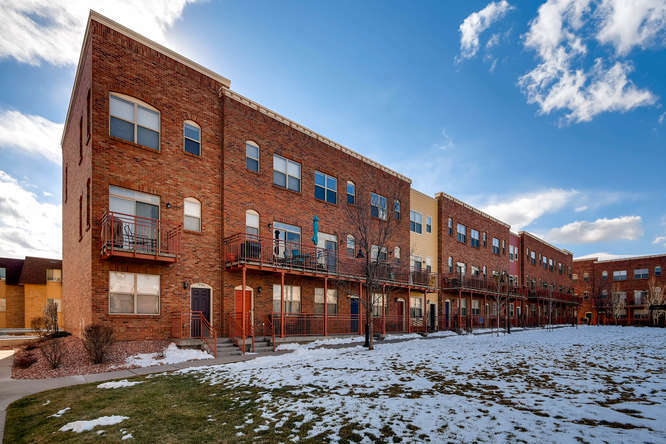 Here you can search every available homes for sale in Brighton Colorado via the MLS Metrolist system. 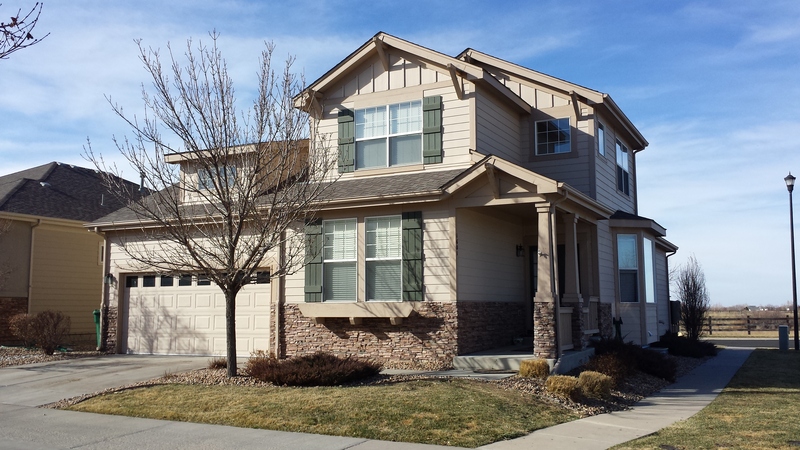 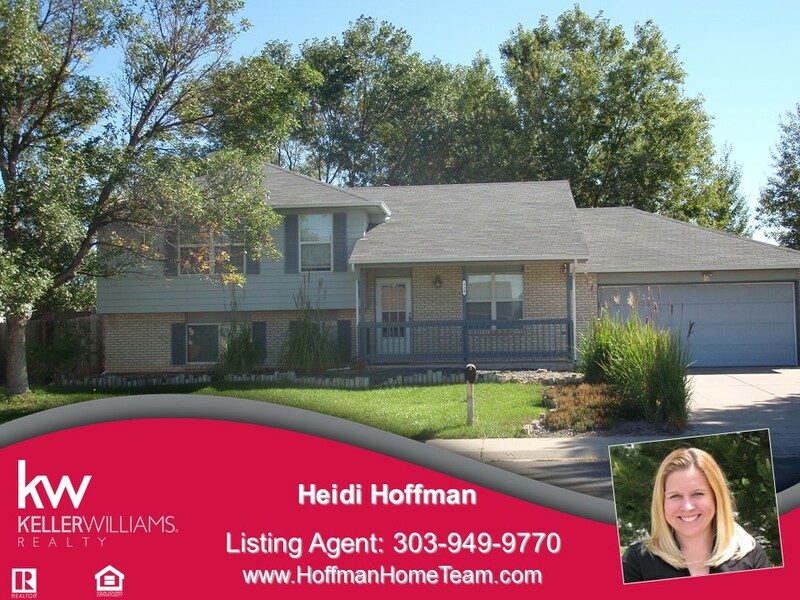 Brighton Colorado & Homes For Sale. 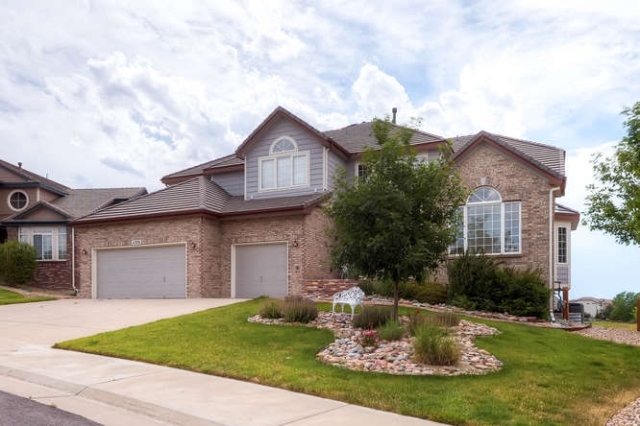 Have a home to sell in Brighton Colorado? 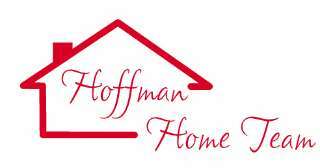 Call the Brighton Real Estate Specialists at Keller Williams Realty and the Hoffman Home Team.